Welcome to the Child Haven International Blog! This is the place to be for the latest and greatest of what’s happening around the world with Child Haven International. We will have posts on upcoming fundraising events, on-the-road updates from each of the homes and projects, special features on CHI children and staff, guest posts from interns, volunteers, and Child Haven supporters, and much more. This is the place where you can stay in touch and be part of the CHI conversation. We want your feedback, suggestions, experiences and stories – we want it all. 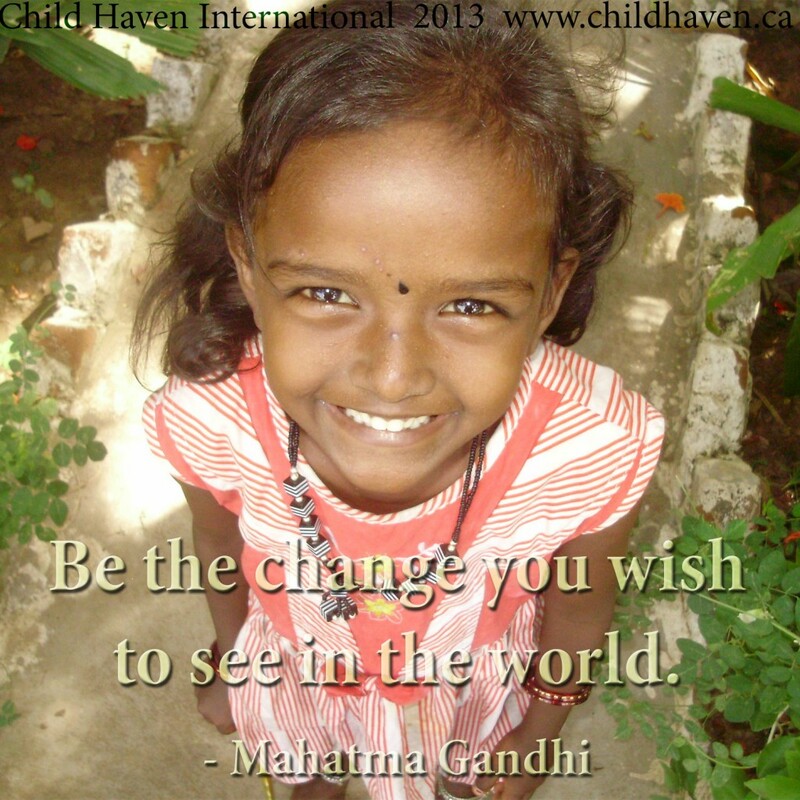 We want your help to make Child Haven International the very best it can be. Come back and see us soon, you don’t want to miss any of the greatness we’ve got going on. In fact, sign up on the right to receive an email with every new post – then you’ll be sure not to miss a moment.